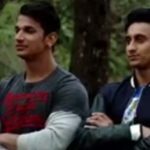 MTV Roadies is popular reality television show in India and get immense popularity between youth of India season after season. 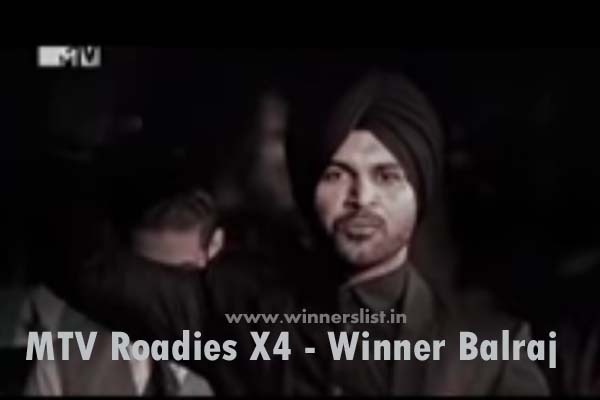 MTV Roadies aired on MTV India and it is the version of the show, Road Rules (1995). So far MTV roadies completed 11 seasons successfully and going to air season 12 (X2) in the year 2015 and auditions for the same is in process. 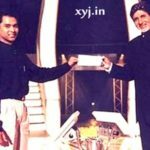 The show was conducted by the some popular VJ’s Raghu Ram, Rajiv Laxman, Rannvijay Singh, Nikhil Chinappa and Rajiv Laxman since its debut in Indian Television world. Any interested youth can participate in MTV Roadies they just have to fill a form with some unusual questions like Why do you want to be a Roadie?, What is the greatest regret of your life and few basics questions about their life and then have to attend a Group Discussion (GD) which is watched by the Moderators after GD successful applicants have to ask for the next round. The next round is personal interview round which is taken by some of the above said Video Jockeys (VJ’s). The selected applicant becomes the roadies and provided Hero Honda Bikes to travel on pre-planned route. 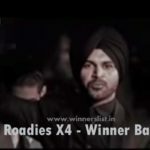 Each episode features a vote-out at the end in which roadies eliminates one of their fellow roadies instead each episode consists of number of tasks, challenges in which roadies have to perform. 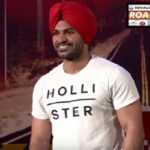 I know the sound really looks very interesting but if you ever watched the MTV Roadies you will really enjoy it because it is full adventure, entertainment, fun, excitement and more. 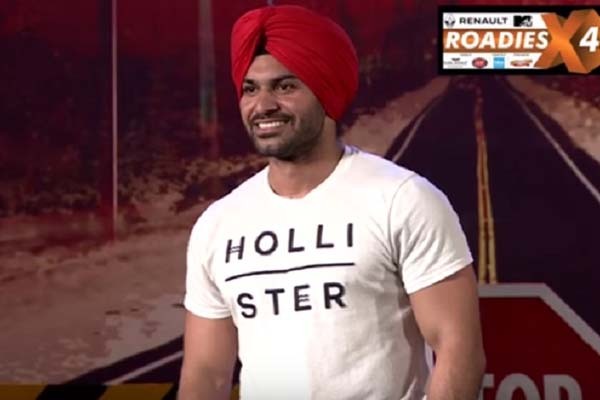 As said earlier in the post that MTV roadies has completed 11 seasons successfully and the winner list of MTV Roadies all season is listed below. Several peoples know the Rannvijay now but very less people know that he is the winner of MTV Roadies Season 1 winner. 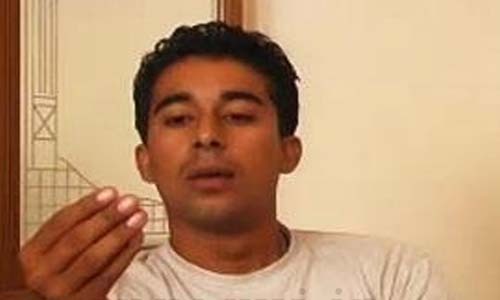 Rannvijay also hosted several episodes after winning the first season and few episodes of MTV Splitsvilla.